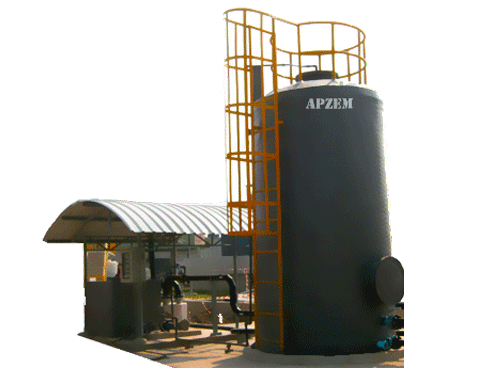 Laboratory fume extractor | Fume exhaust system | Apzem. 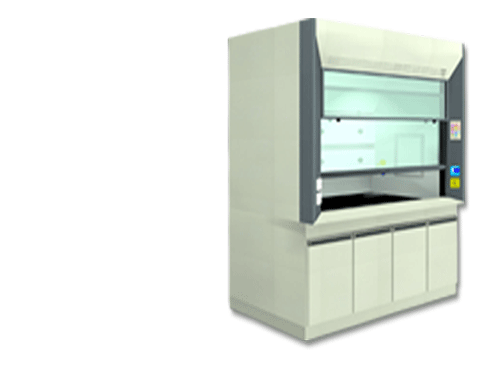 Laboratory fume extractor & Fume exhaust system. 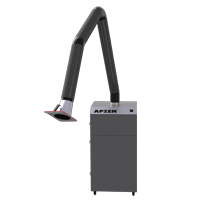 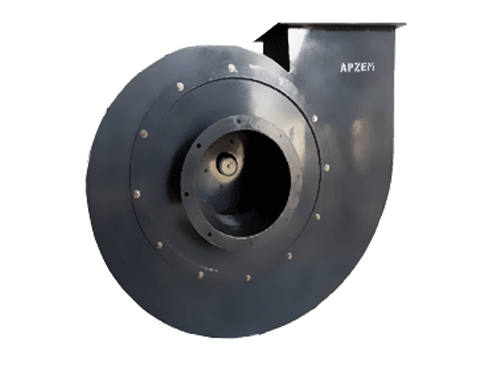 Apzem Laboratory Fume Extractor are designed to capture hazardous fumes, dusts and vapors generated in chemical, Pharmaceutical, Biological laboratories. 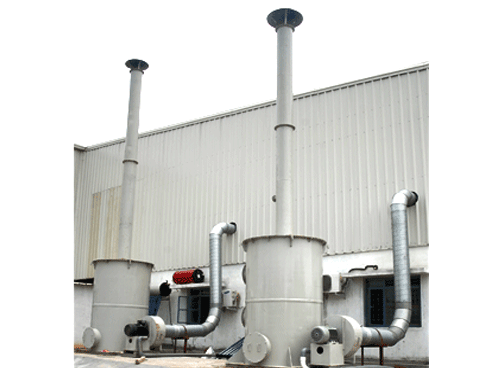 Typical uses include chemical fume control, pharmaceutical powder containment, biological processes, sterile applications, tissue culture, titration processes, and a variety of additional applications that produce unwanted or hazardous fumes, dusts, and vapors. 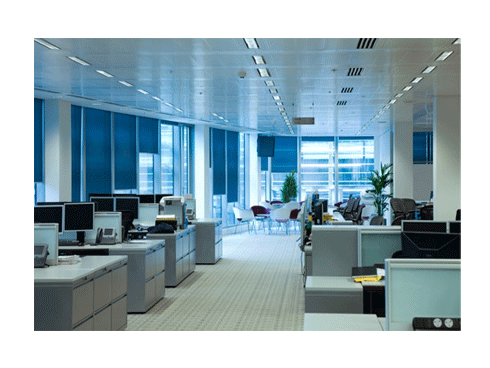 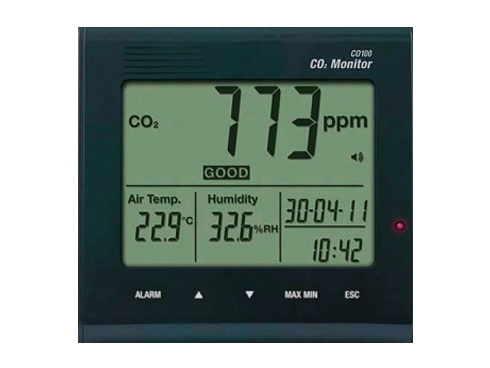 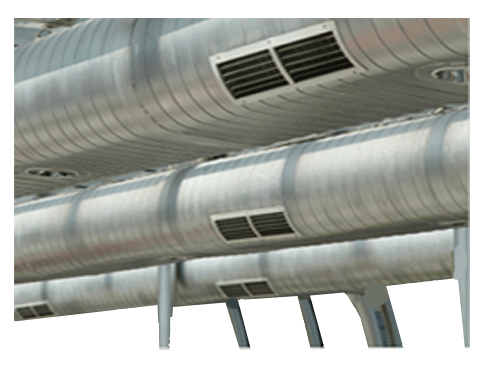 All Filtration systems consist of pre-filters, Fine Filters, HEPA filters (optional) and Carbon filters that remove harmful fumes and return purified air to the workplace. 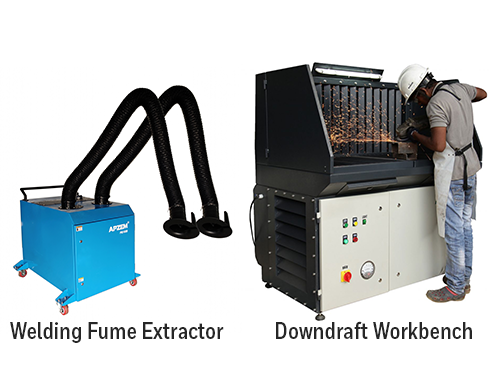 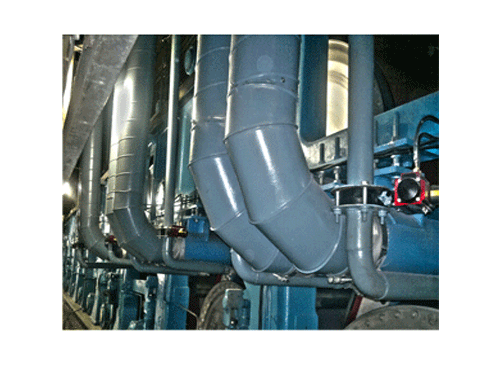 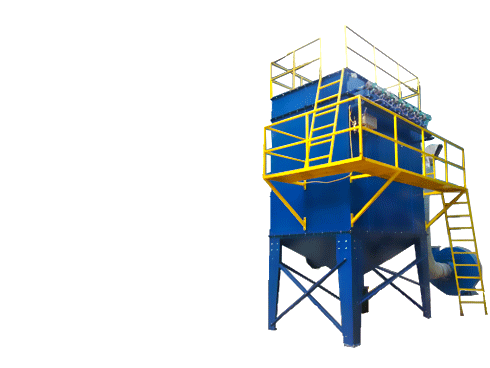 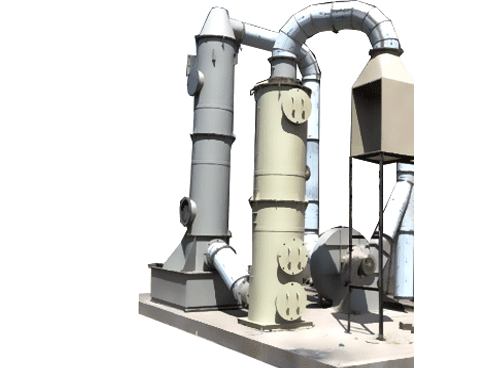 All our fume Extractors are fully customizable to suit your needs. 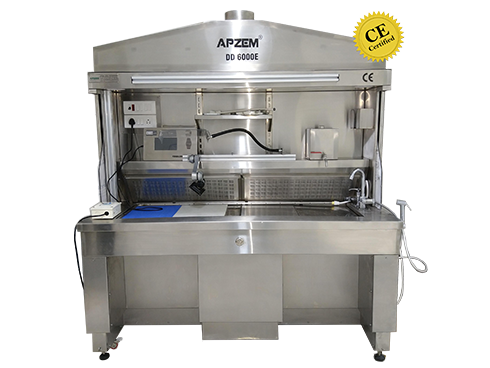 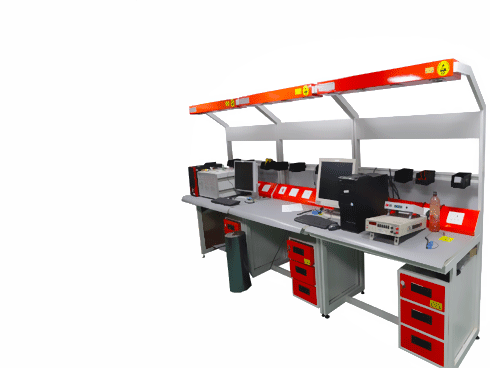 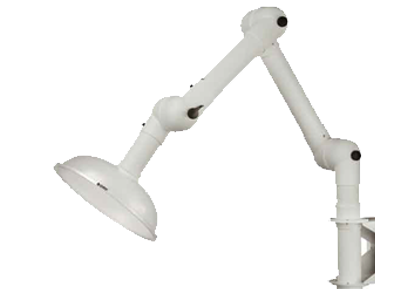 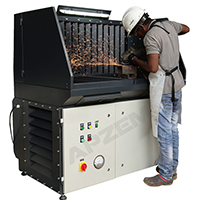 Apzem provides a complete solution from designing spot extraction arms and connecting multiple spot extraction arms to one centralized Laboratory Fume Extraction System.